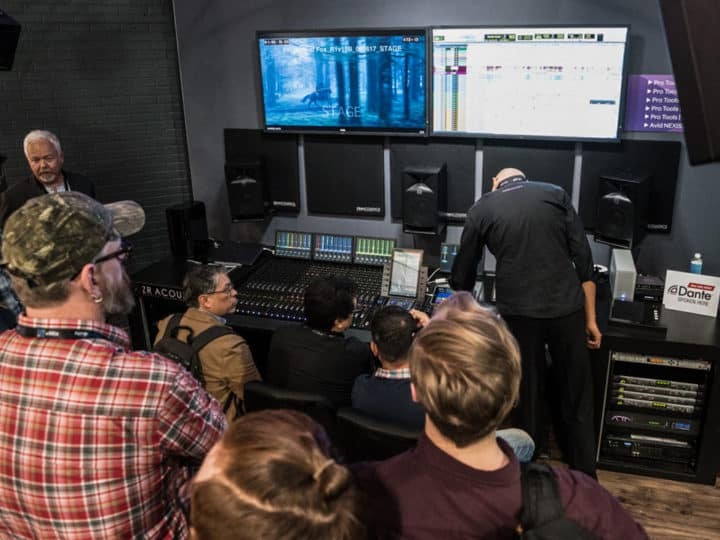 Pro Tools improvements are released much more regularly now and there is plenty of new time saving features applicable to post production work flows. Track Presets enable you to have a quick way to store and recall tracks or groups of tracks into your session. 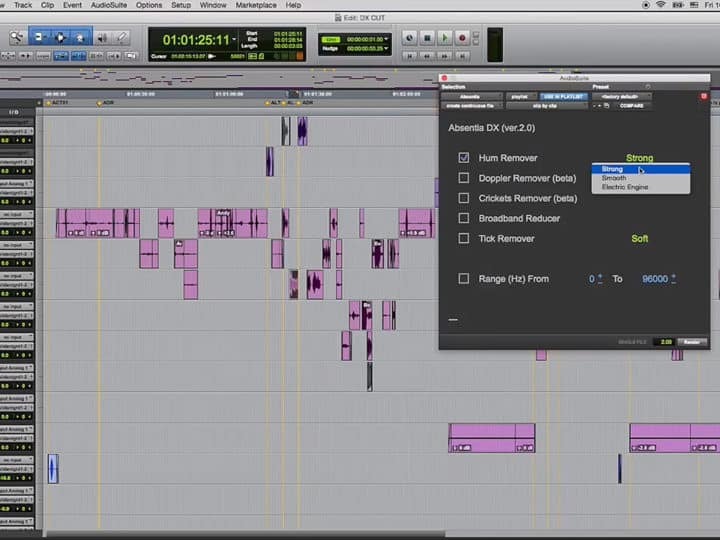 In this blog series we are going to look at some ways of using track presets in post production workflows. The first idea I want to look at is what I’m referring to as “sub-templates”, that is to use track presets as part of your template workflow but with more flexibility. Many engineers have complex templates that they’ve honed over the years. 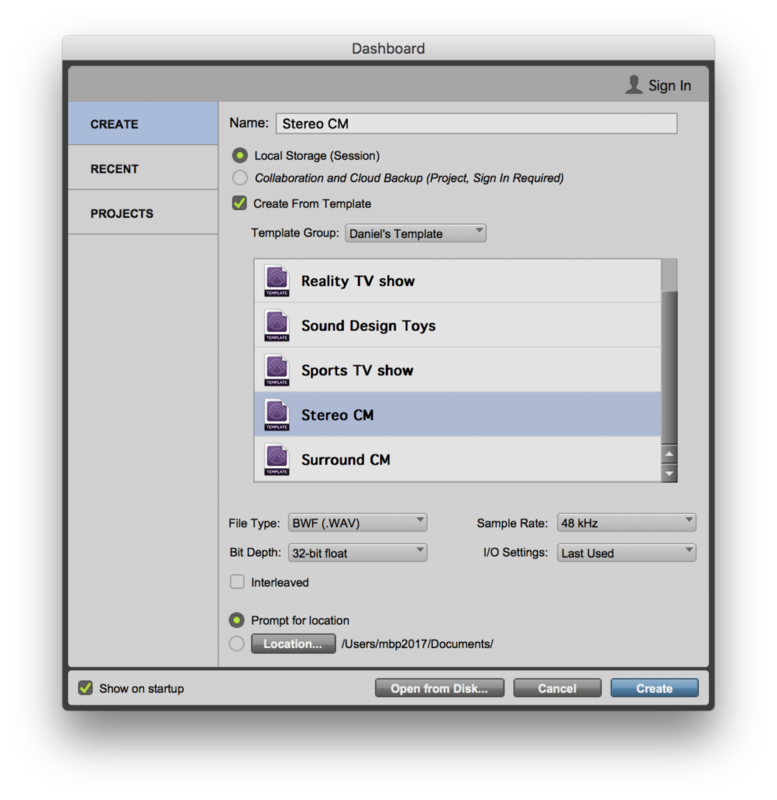 Templates range from being more broadly related to a show type or genre but are sometimes specific a particular show. And while these templates are a massive time saver and provide a fantastic starting point, templates can also be large and cumbersome to manage. In terms of DSP and computer power, they may require hands on management of hidden and inactive tracks and plugins. And they can be big files that are slow to open and the multitude of unneeded tracks can be visually difficult to navigate. 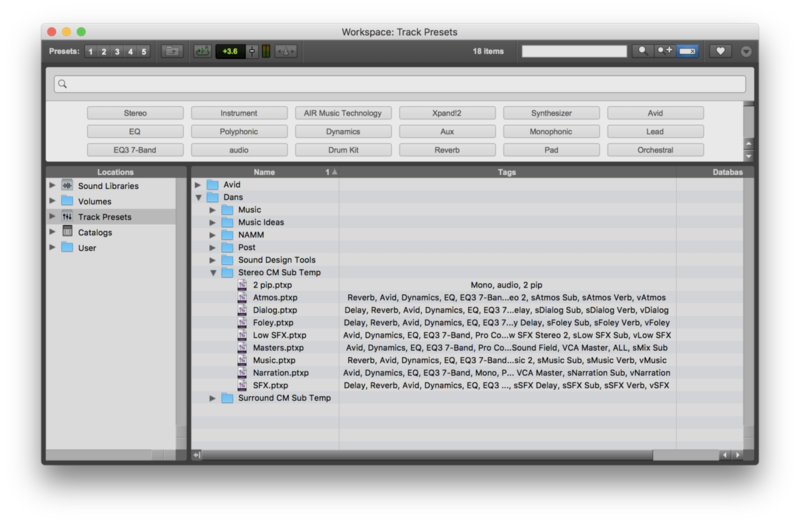 Track presets enables you to split up those large templates in smaller more manageable groups. Rather than trying to create an all-inclusive template, you can use track presets to design your own “modular” workflow. Converting a large template to a group of track presets is straight forward. Simply open your template and select each group of tracks and save them as appropriate names in a category for that template, that might be by session type or for a specific show you work on. 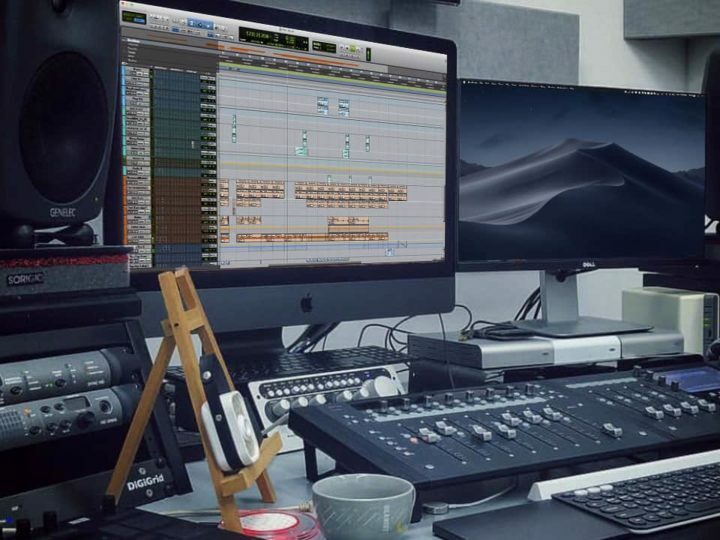 Because you can drag-and-drop (or right-click and import) an entire folder of track presets directly into Pro Tools, you can still use your previous template in its entirety, if needed. Simply, right click on the folder and import track presets to the session. The benefit of saving track presets, or your sub-templates in this in this way is that you can easily bring in just the tracks you require for that project. For example, you might have a TV advertisement template that is split into groups such as, VO, Dialog, Atmos, Foley, Music, SFX, Masters, and so on. However, you may not need all these groups in every session. So, you can start with, say, VO, Music, and Masters Track Presets. Then you can add some SFX later, as needed. I’m a Kiwi living in Tokyo, Japan. 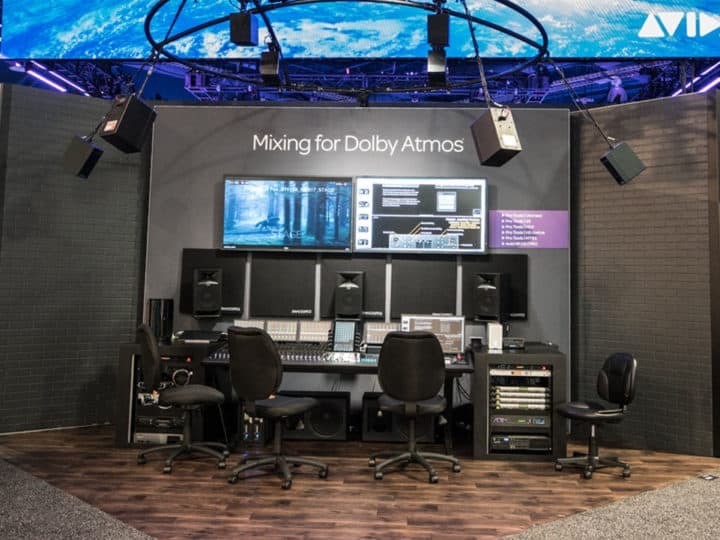 From Audio Post and now an Audio Application Specialist at Avid, while staying in touch in the industry with the occasional spot of mixing and sound design for TV. Sound, music and technology have been my career for the last 17 years and my passion for a lifetime.